Wikipedia page is not showing in Google? Wikipedia controls search engine indexing and caching for its new pages. It controls caching and indexing by adding the "NOINDEX" into new article's meta. How much time Wikipedia will take to approve my page and showing in Google? The articles which are older than 90 days are automatically indexed by Google and started appearing in its search results. The new maximum NOINDEX limit for new articles is automatically set 90 days by Wikimedia foundation. Therefore your article could take from 1 day to 90 days to come up in Google. And NOINDEX template will automatically removed from new articles after the page being patrolled. 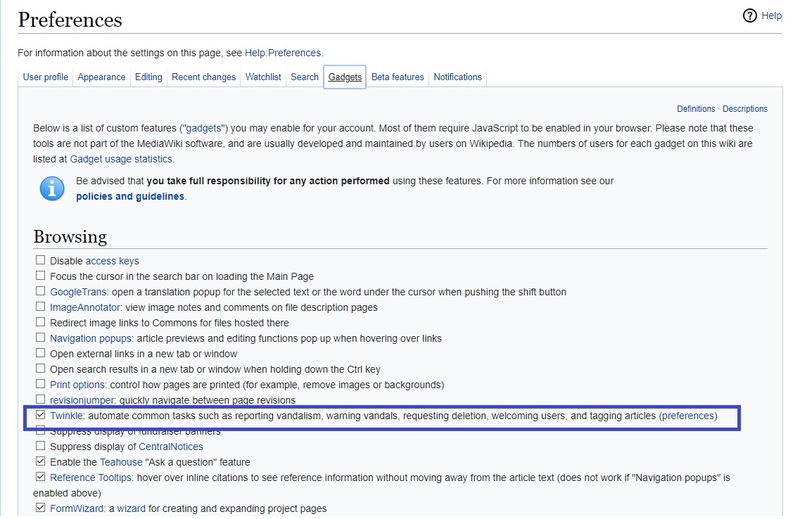 The "NOINDEX" word does not work on wikipedia patrolled pages. Previously the limit was 30 days. Later it changed from 30 to 90 days. 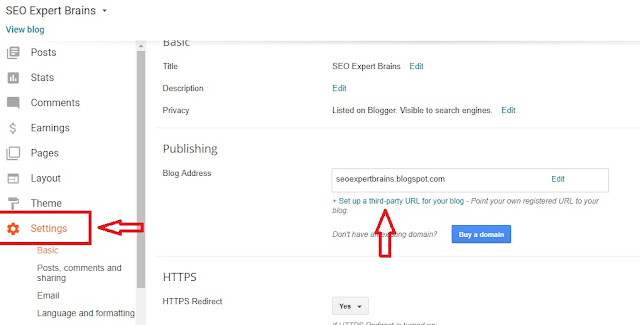 How would i check that my article is indexed or not? You may check it in Google by searching the Wikipedia article title. If your Wiki article is indexed by Google then definitely it would appear in Google's search results most probably on 1st page of it's search results. Wikimedia Robots.txt file controls many pages for indexing by search engines. 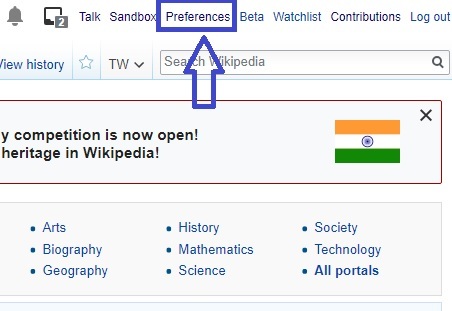 How to approve image on Wikipedia? How to take permission from other website owner? Yes, you may add an image on Wikimedia Commons of other website but you need to take permission of that image/website owner. I hereby affirm that I choose one: [am name] or [represent copyright holder's name], the creator and/or sole owner of the exclusive copyright of choose one: [the media work] or [the work depicted in the media] or [both the work depicted and the media] as shown here: choose one: [web page of the content] or [in the attached images/text], and have legal authority in my capacity to release the copyright of that work. Targeting the right set of keywords can spell the difference between the success (or failure) of your PPC campaigns. Afterall, with the wrong set of keywords, you’d only be spending money on paid ads targeting the wrong people — those who are either not interested in your product, or those who are interested but aren’t willing to buy at all. This ultimately translates to you not getting anything in return out of the hundreds of dollars (or thousands) you’ll spend on your PPC campaigns. It’s exactly because of this that you need to spend ample time conducting your keyword research. If you’re about to run a PPC campaign and are still figuring out which keywords you’ll target, allow me to share with you these keyword research tips. When doing keyword research, it’s essential that you choose the right PPC keyword research tool to identify the best keyword opportunities for your campaigns. That’s where Ubersuggest comes in. For starters, Ubersuggest is free and it doesn’t require you to sign up. 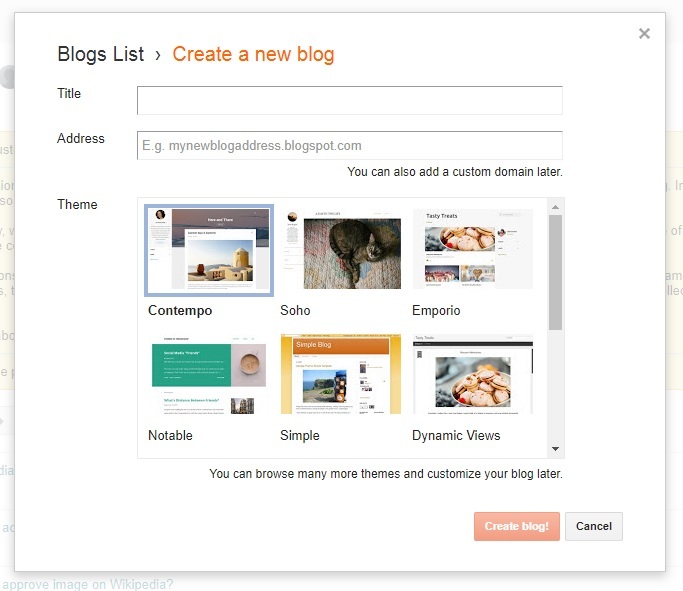 More importantly, however, the platform allows you to find “target-worthy” keywords for your PPC campaigns in minutes! As a marketer, you should know by now the value of every cent that you spend in your paid marketing campaigns. Like time and effort, every money that you invest in your campaigns matters. Finding the right tool is also an investment; fortunately, it doesn’t always have to be costly. To use Ubersuggest, you have only to head straight to the tool’s web page so you can start using it. With Ubersuggest, you no longer have to spend hundreds of dollars just to search for the best keyword opportunities. Now that we have a reliable online tool to help us with our keyword research, it’s time we move forward to the next step — expanding your seed keyword. Let’s assume that you already have a list of PPC keywords. From your list, choose one term that you can use as your seed keyword. All you have to do is enter the seed keyword in the query box then click on the “Look Up” button to initiate the search. After a couple of seconds, Ubersuggest will show you a comprehensive list of keyword ideas from the seed keyword we entered. For the term “flower shop,” we now have 902 keyword suggestions, some of which were taken from Google Keyword Planner and Google Suggest. If you don’t want to see suggestions from the two Google tools, you may opt to disable them by unchecking the box beside them in the Keyword Suggestions box. Now, if you notice, our own seed keyword also appears at the top of the list. As a marketer, it is quite clear that our seed keyword itself is a good PPC keyword. It’s been searched over 135000 on average and has low competition. If you’ll also ask me, the $2.75 click per cost is also not bad if you have a decent budget for your paid marketing campaigns. The next thing to do now is to sort our list. As you can see, the keywords are all mixed up, and you need to sort them, so you can better spot the top keywords for your PPC campaigns. The question now is: how will you spot the top keywords? The best keywords are the ones that drive substantial traffic but won’t cost you a fortune. They are the high-volume but low-competition keywords. That said, let’s now sort our keyword suggestions list by search volume. To do this, all you have to do is click on either the “up” or “down” arrowheads in the Search Volume Header. 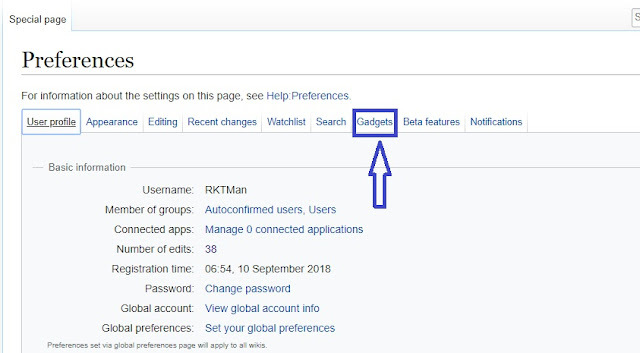 You will now have the keyword suggestions list sorted in an order where the keywords with the highest search volume are on the top of the list. Following the tip I have mentioned earlier, select all the high-volume but less competitive keywords in the list. Please note that Ubersuggest rate the competitiveness of keywords on a scale of 0.0 to 1.0 with the latter as the highest. For startup businesses, it is best to search for keywords with competitiveness rating that ranges from 0.0 to 0.4. Of course, there are plenty of keywords from the list that fit our requirements, but for the sake of this guide, we will just be sticking with this three. After selecting your PPC keywords, you may export the list as a CSV file that you can save and access anytime. Just don’t forget to check the box beside the keywords. Otherwise, they won’t be exported. The “Export to CSV” button is located at the bottom of the keyword suggestions list. Now that you know how to expand your PPC keyword using Ubersuggest, I will now teach you how to refine your search. This will help you find more specific keywords for your PPC campaigns. If you notice, there are two boxes located at the left side of the keyword ideas list. These are the “Filter Results” and the “Negative Keywords” features of Ubersuggest. Using the said features, you’ll be able to refine the keyword suggestions to show only the specific terms that you’re targeting or to exclude words that you don’t want to appear in the list. If you want to show keywords that contain specific terms, all you have to do is enter the particular term you’re targeting in the Filter Results box. Now, if you want to exclude certain terms from the keyword suggestions list, just enter the term in the Negative Keywords box. The Negative Keywords feature of Ubersuggest is particularly useful if you want to exclude all the keywords that your competitors are already ranking for. For now, let’s use “flower delivery” as our negative keyword. As you can see, using the term “flower delivery” as your negative keyword, you’re able to trim down the keyword suggestion to 851 keywords. Unlike what most people have you think, doing your PPC keyword research isn’t rocket science at all. With the right tools, steps, and strategies, you’d be able to come up with the right keywords to use for your PPC campaigns in no time. Of course, when you pair your carefully researched PPC keywords with powerful PPC techniques, it’s only a matter of time before you see significant results our of your campaigns. Do you have questions, comments, or ideas that you’d like to share? If you answered with a “yes,” then please do so in the comments section below. Cheers!